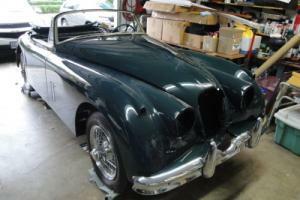 Want to buy Jaguar XK150? 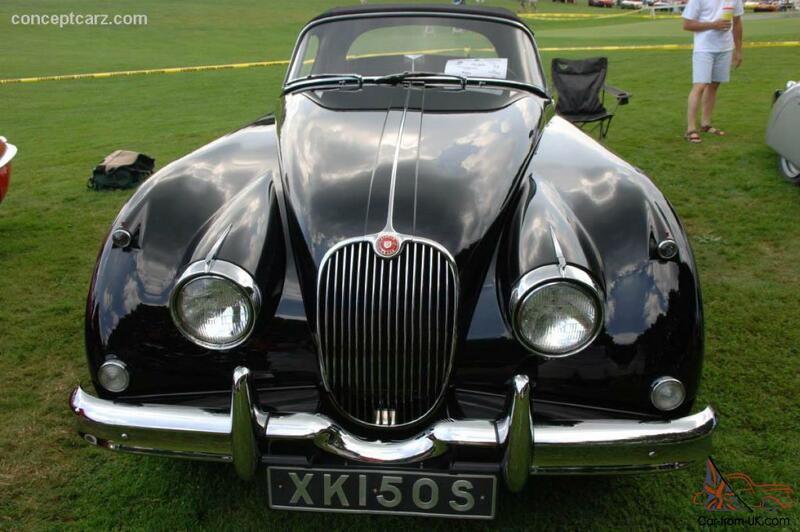 Jaguar XK150 was produced from 1957 to 1960. 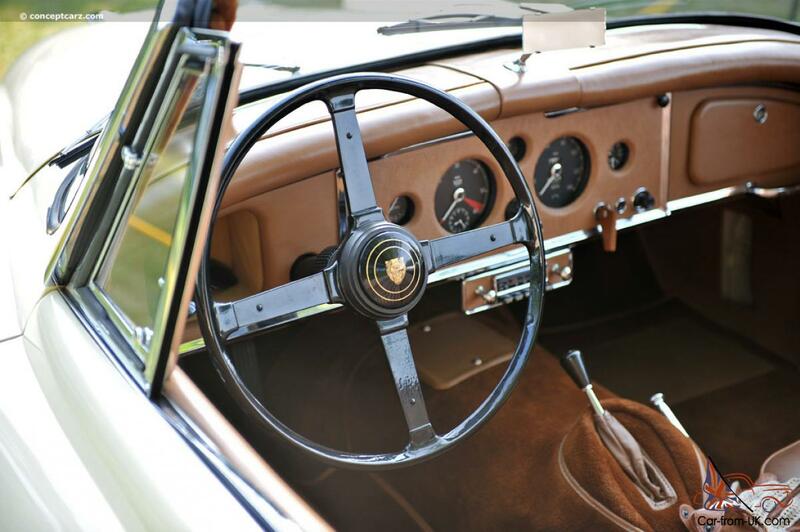 During this time left the conveyer of the 9395 HK150, of which one and a half thousand had an automatic transmission, and as many as had on sports modification (Jaguar XK150 S). 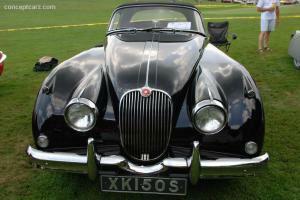 Originally called the Jaguar XK150 produced coupe and cabriolet, rodstery appeared a year later, in 1958. 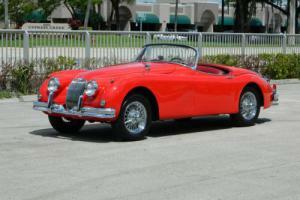 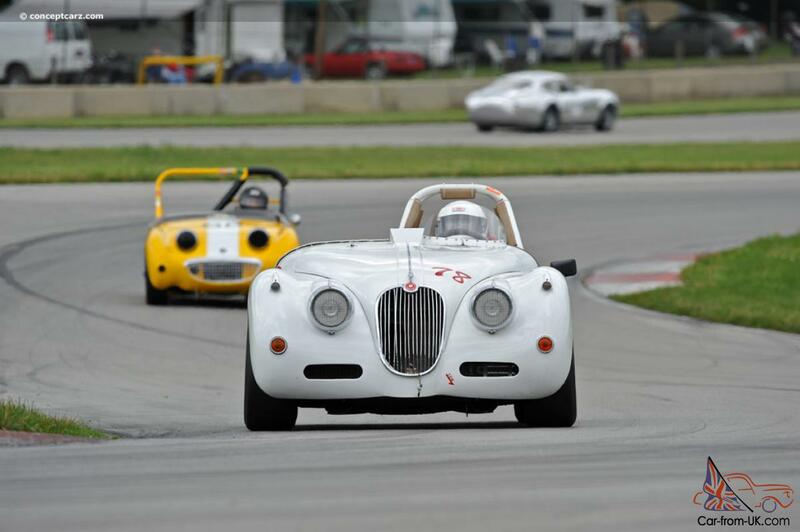 Jaguar XK150 stood out among the other models with the index XK extraordinary luxury and expensive finishing. 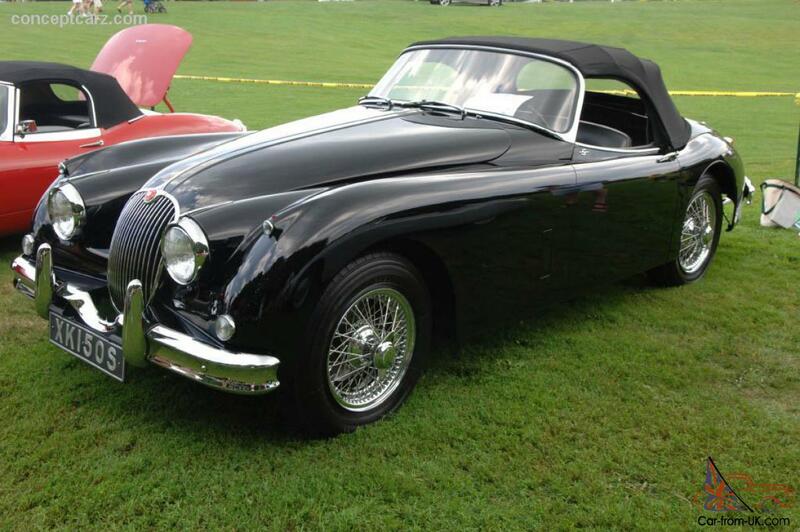 Also Jaguar XK150 from a fellow differs a high line of wings and a sort of roundness grille. 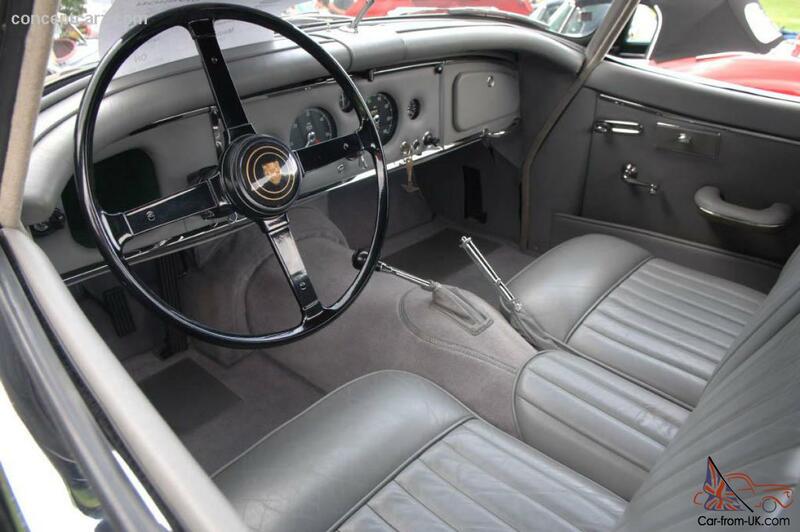 Much in the car indicates a rivalry with BMW 507 and Mercedes-Benz 300SL, including the price in the American market - 4800$ against$ 5000 for BMW or Mercedes. 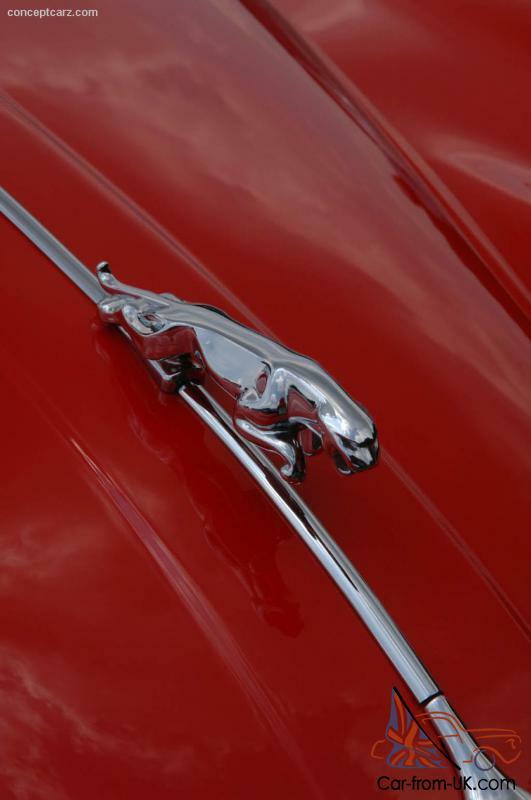 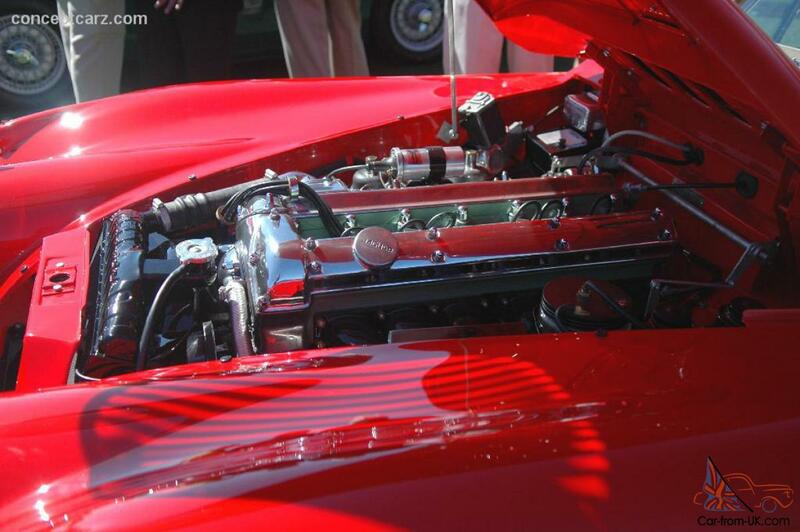 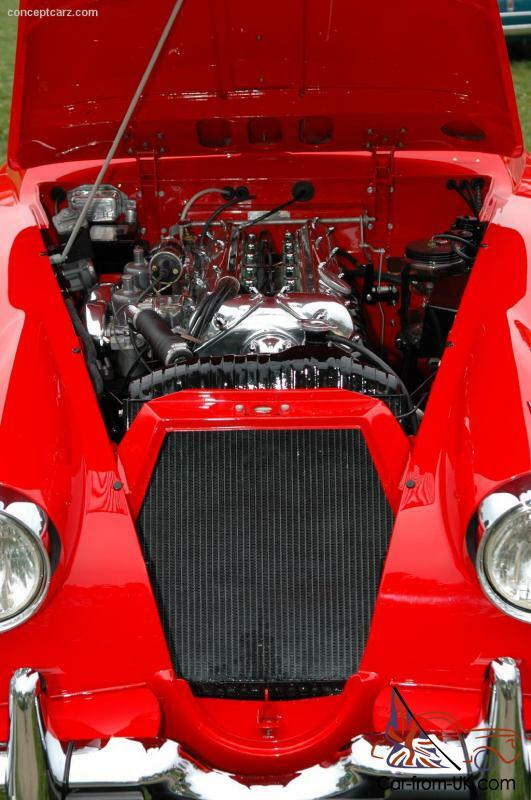 In 1959, was established sports modification - Jaguar XK150 S. At her was installed in-line six-cylinder motor in volume 3781 cm3, reaching a peak power at 265 HP at 5500 rpm. 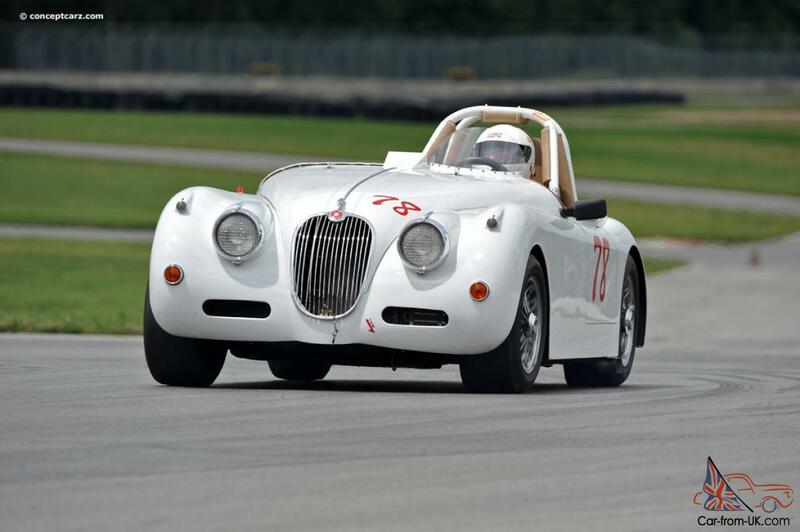 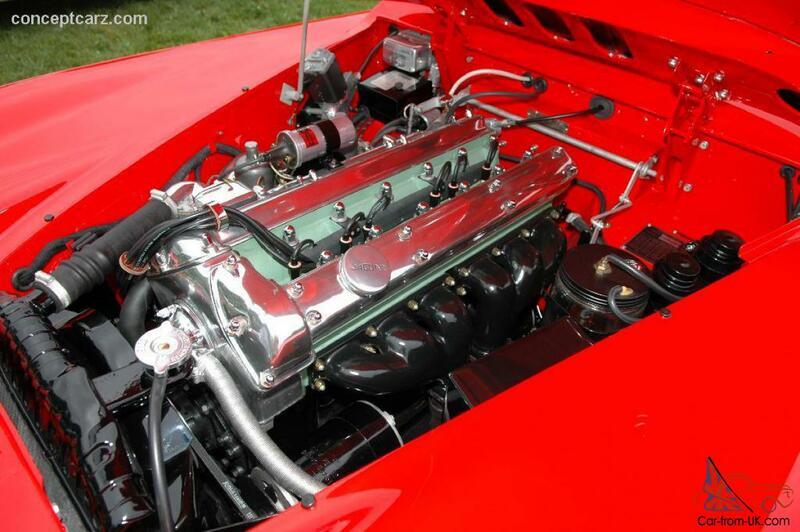 The speed limit Jaguar XK150 S - 219 km/h, acceleration to 97 km/hour was spent 7.6 seconds. 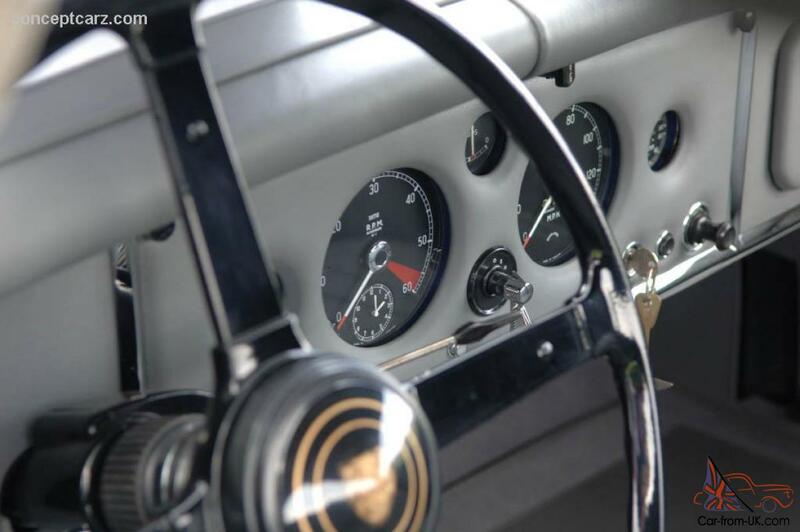 Jaguar XK150 S had a disc brake with hydraulic booster Dunlop, chetyrehstupenchatuyu gearbox with overdrayvom or vending machine, independent suspension, torque fault indication on the rear-wheel drive. 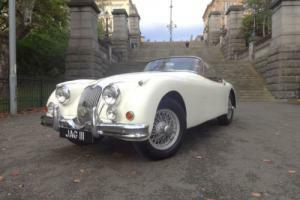 We are grateful to all, who will leave his opinion, the withdrawal or addition to our description of the Jaguar XK150.